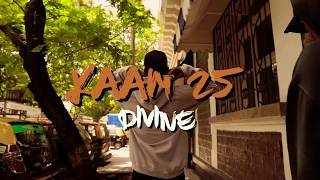 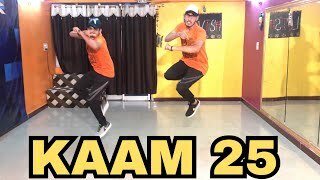 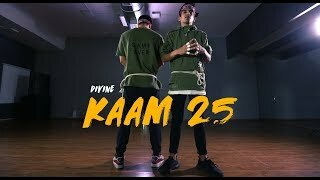 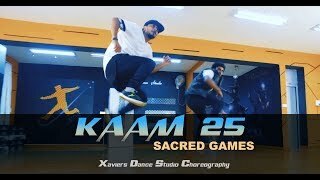 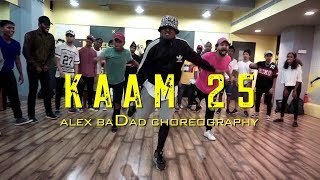 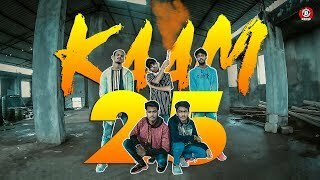 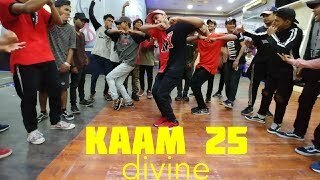 Song : Kaam 25nnSeries : Sacred GamesnnDancers : Rk Chotaliya Ft.
Jeel and SunilnnHope u like it Guyz! 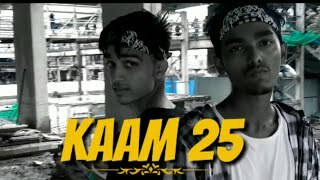 !nnThanks For WatchingnPlease don't forget to Like, Share and Subscribe to my YouTube channel.nnFollow For More UpdatesnInstagram : @i_am_ravikumar_chotaliyannFacebook : www.facebook.comRavikumar Chotaliya ChoreographernnActivate your notifications from our channel and help us grow!nSharing on your Facebook is a good idea. 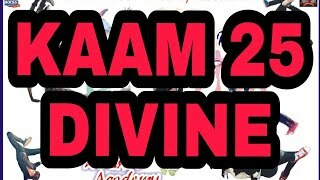 :)nn"No Copyright infringement intended"nnThis video uses a copyrighted material in a manner that does not require approval of the copyright holder.